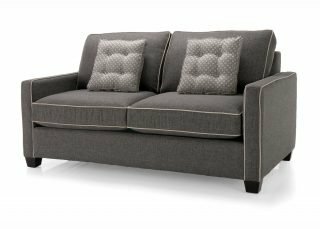 Tight back sofa bed with block feet (Queen or Double available). 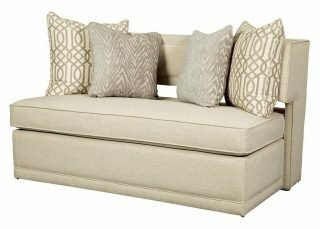 Choice of fabrics and wood finishes. 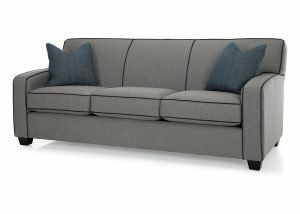 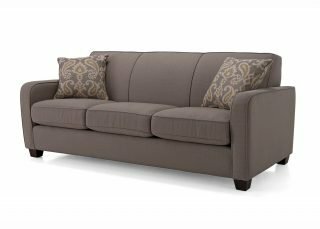 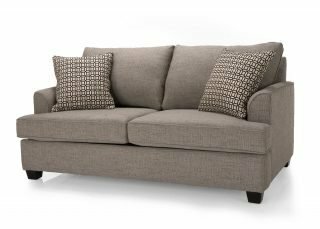 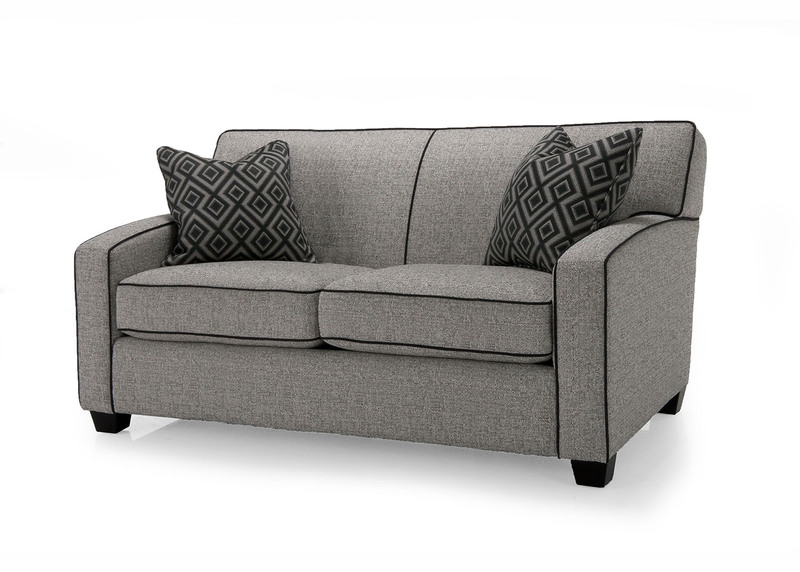 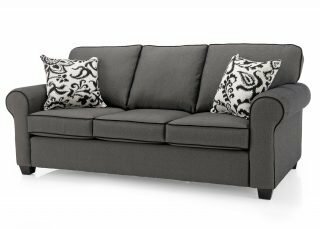 Matching sofa, sofa with chaise, loveseat, chair and ottoman available.